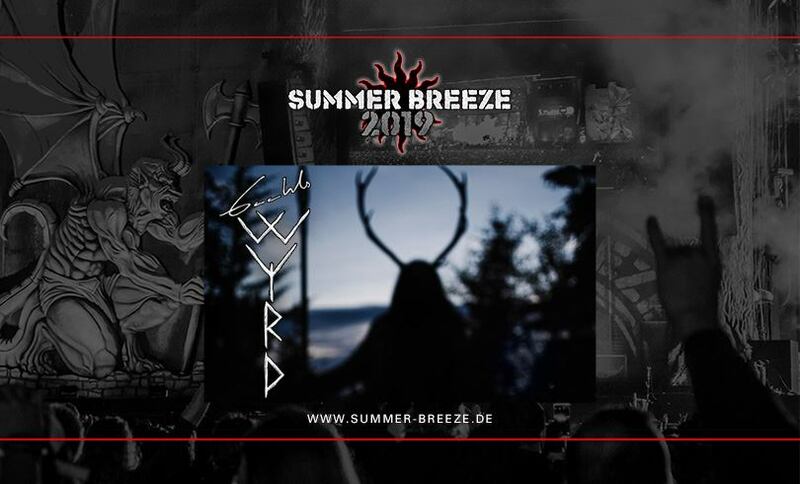 Today we have a special treat for all friends of the black metallic arts: GAAHLS WYRD are coming to SUMMER BREEZE 2019! As is known, GAAHLS WYRD is the new playground of the former Gorgoroth and God Seed musician Gaahl, where he completely focuses on his particular vision of – who would have thought – black metal. Incredibly intense and captivating, the GAAHLS WYRD show we witnessed in Oslo left us simply speechless, so we had no choice but booking the band for the 2019 edition of our festival. A new album is already finished, and if you believe the insiders, a real masterpiece awaits us! Be prepared!